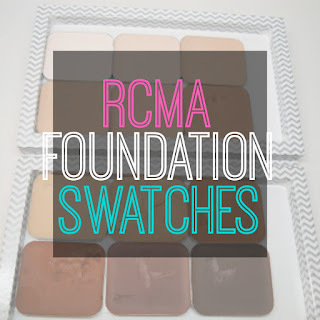 I've been getting a lot of questions lately on the Cult Makeup Artist Favorite RCMA Foundations that are now available in pan form at Alcone at Home. 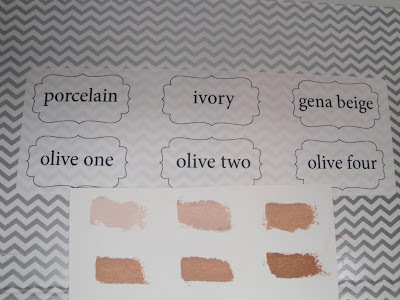 I've been raving about these foundations for the last several months - they're amazing for your kit and also great for personal use as you can now throw them in your magnetic palettes. 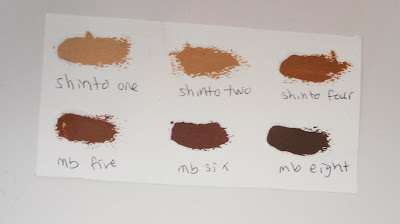 I get a lot of questions about the shades so I thought I'd do a very comprehensive swatch post for you all! 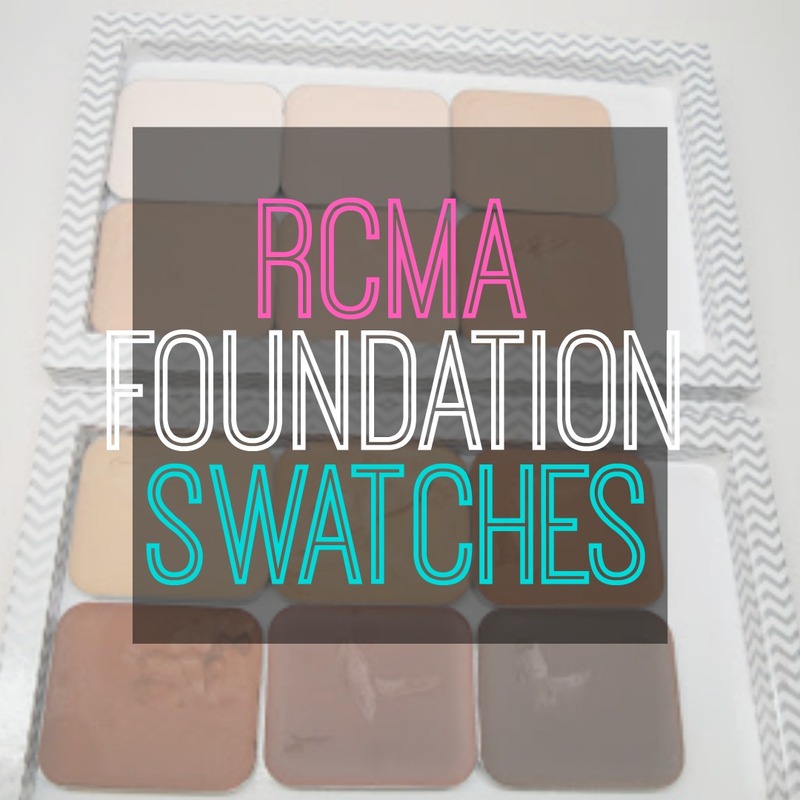 RCMA Cream foundations come in a diverse, realistic range of foundation in two sets - Light and Dark, or about 12 shades. 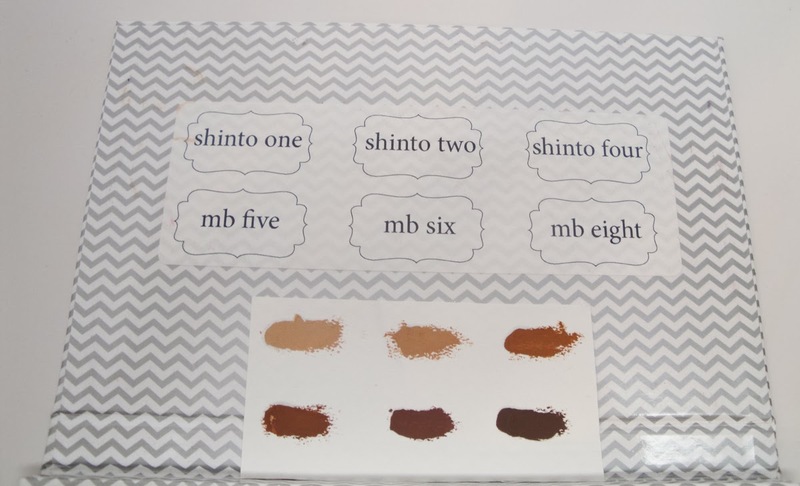 For those of you who aren't familiar with the shade breakdowns, Shinto refers to more yellow based foundations and MB refers to more red-based. The foundations are very versatile because as a cream you can wear it full coverage or sheer it down to a liquid for light coverage - many MUAs prefer cream foundations for these reasons. 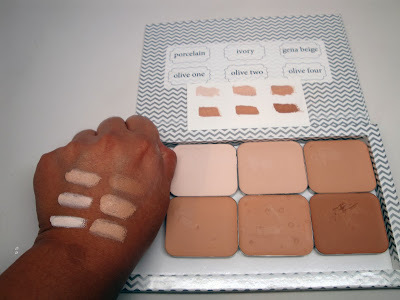 Since these are pro products, the pigmentation is very high so that you need less product to cover an entire face. 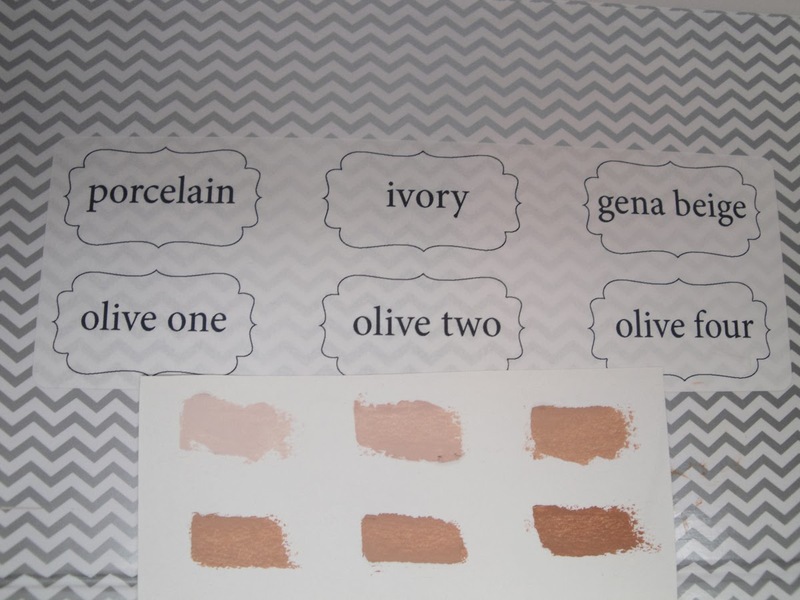 These foundations are so versatile. 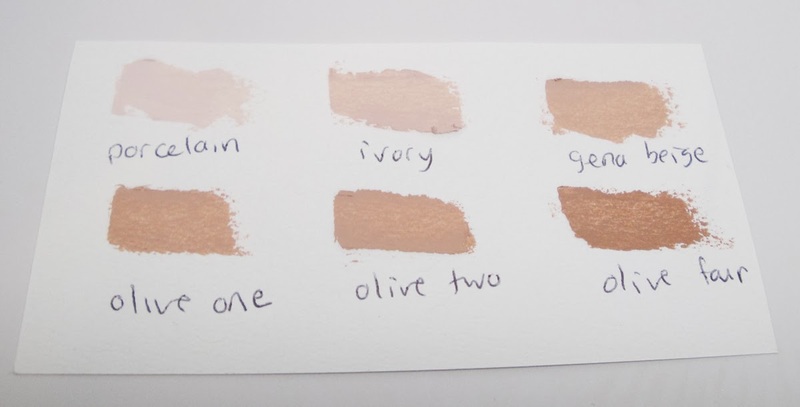 For reference, I'm about an NC42 in MAC or a Tan shade. 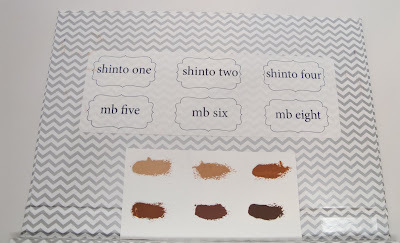 I can go for either the Shinto 2 shade which as the right yellow tone - I love to rock it in the center of my face and then contour with a darker shade like MB5. Olive Four is also a nice shade match with a more neutral undertone, which I'll rock with a finishing powder like Ben Nye Banana Powder to give that brightened finish. 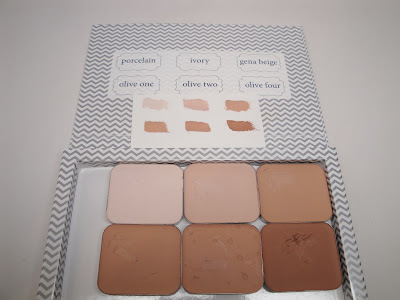 Since the foundations are in a steel pan, you can place them in any magnetic palette. 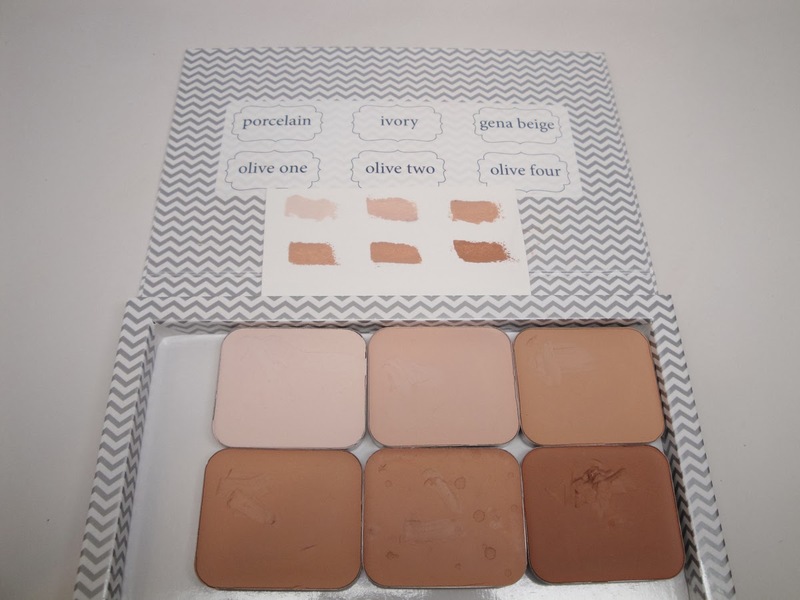 Oftentimes i'll bring an all over shade and a travel shade with me in my palette when I travel. 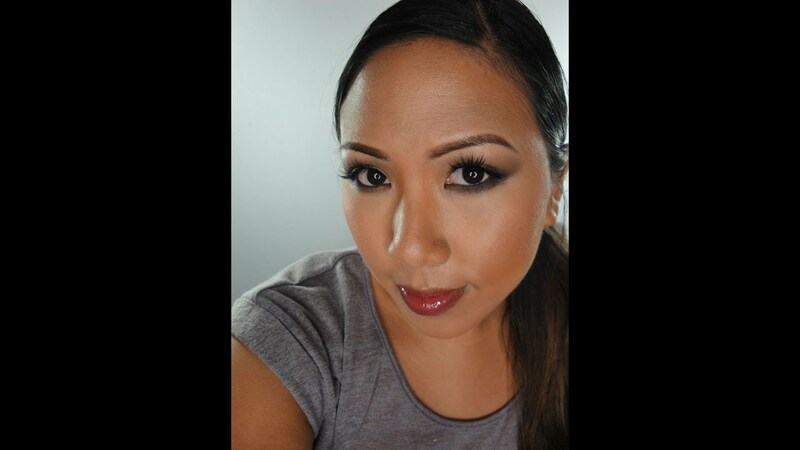 Here's a shot of me wearing the RCMA foundation mixed with Embryolisse Lait Creme. I created a 1 minute custom tinted moisturizer that's great for everyday. 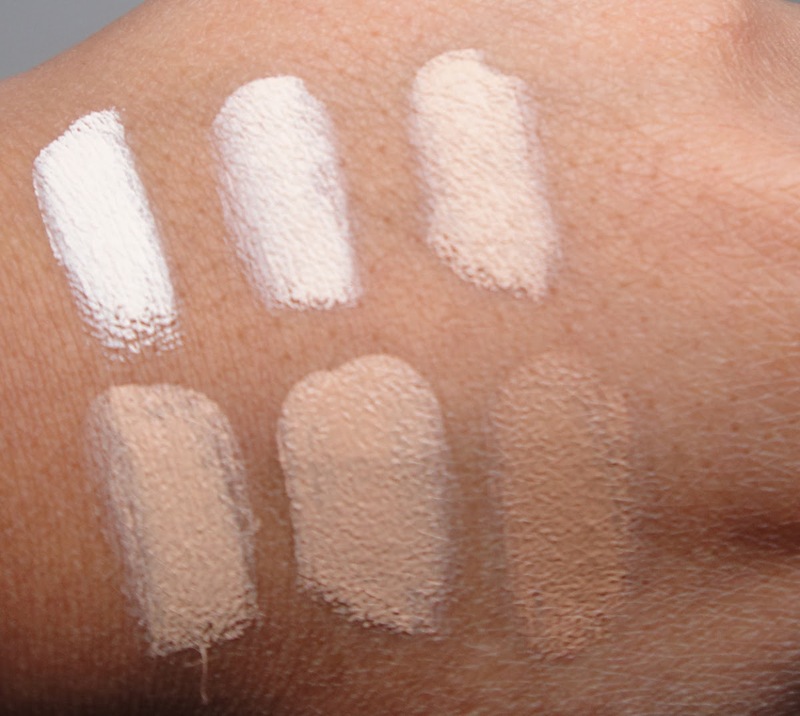 As a cream foundation, you can also take it to full coverage or even use as a concealer. Here I am wearing two layers for a more glam finish. 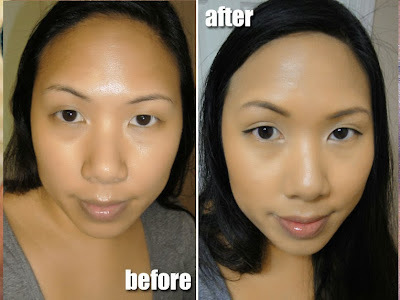 I made a YouTube video on how to create this PhotoReady HD Foundation Tutorial. 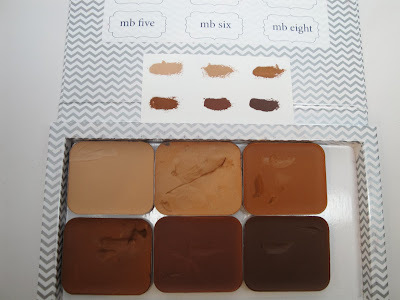 You can find these foundations on Amazon. If you have any questions please feel free to leave a comment or send me an email, i'd love to help! 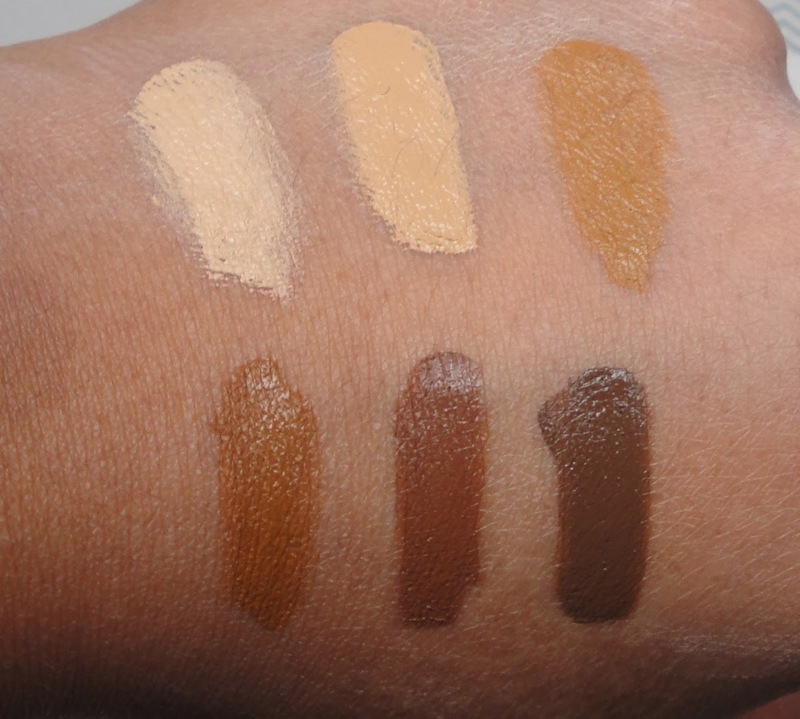 I really love how pigmented these foundations are. Thanks for the swatches. You were spot on about RCMA. 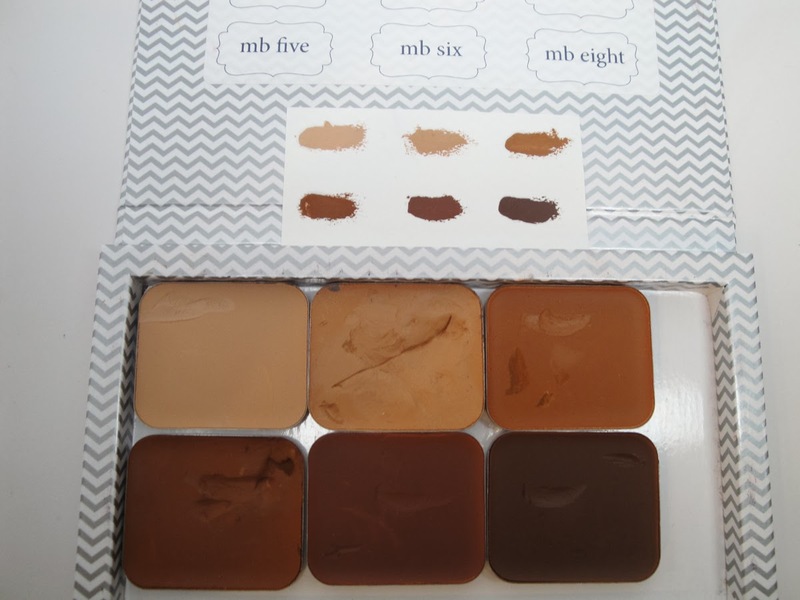 I cant get enough of their foundations, just placed an order for more.